Located across from Legion Road Neighborhood Walmart! 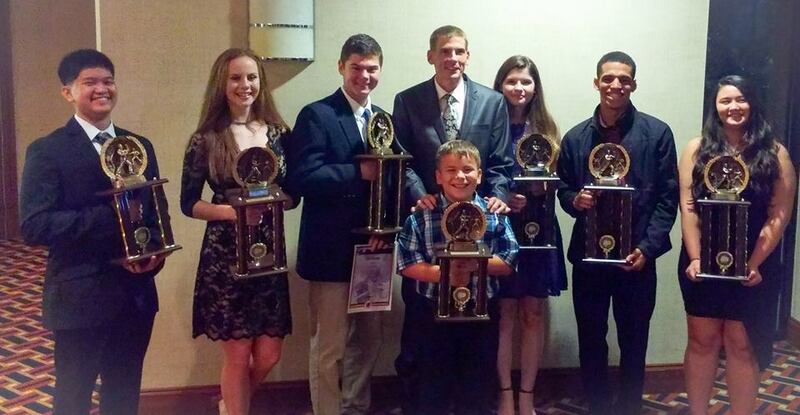 - An Awesome Family Environment! - Traditional & Quality - Okinawa Kenpo Karate & Kobudo, Martial Arts Instruction by 5th Degree Black Belt, Sensei Kevin H. Smith. Matthew, 8 years of age, is a 3nd grader who enjoys playing with friends on his computer, riding his bicycle, hanging out with his sisters, reading adventure books, going on adventures, spending time with his family, and learning about Jesus. His favorite colors are black and blue, he loves to eat steak, and his favorite subject is math. If Matthew could be any animal, he would be an eagle, because they are fast gliders and a symbol of our freedom. When he grows up, he would like to be an Electrical Engineer or a Chef. 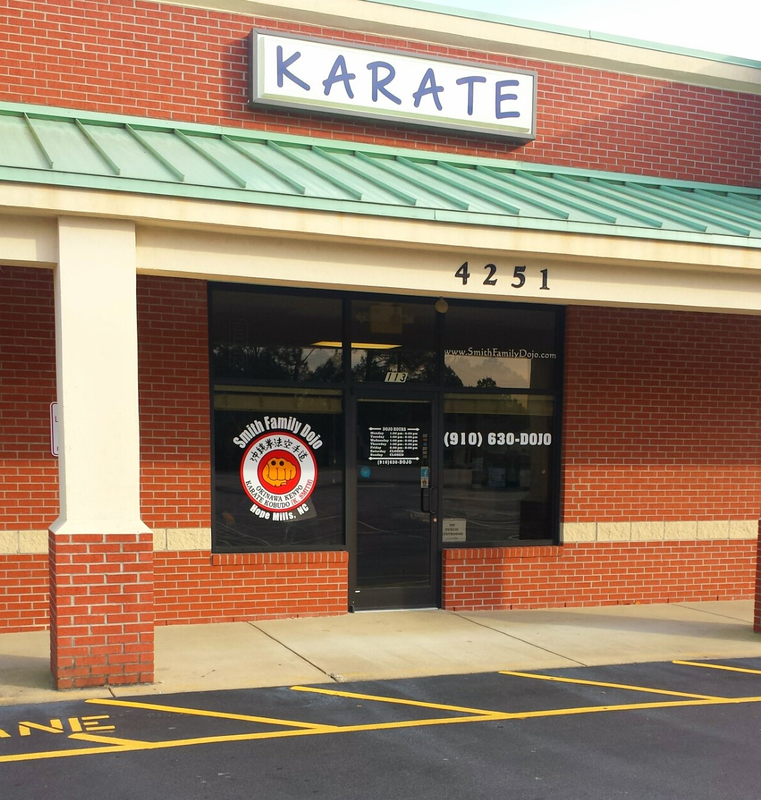 Matthew’s enjoys Smith Family Dojo because it teaches him self-defense and cool ways to attack with different movements. Please join us in Congratulating Matthew on earning Student of the Month for March, great job! 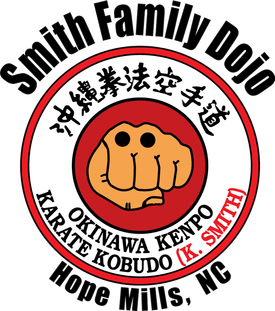 Smith Family Dojo hosts what we call "Dojo Events" monthly, where all of our students and their family members have the opportunity to come together and do a fun family activity. 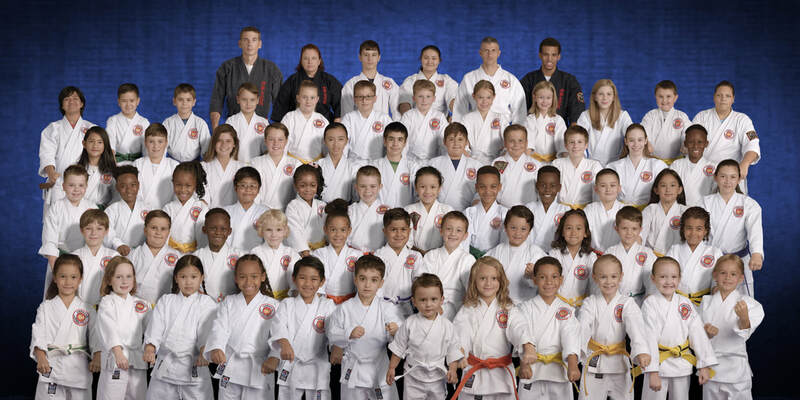 This is a great opportunity to get all our families involved in our students' martial arts training and development, as well as creating an atmosphere where we can instill family values and respect. ... or whatever else we can think of that fun and family oriented!